1941 B/60 029882 Malaya Green Five Dollar Banknote very excellant grade! 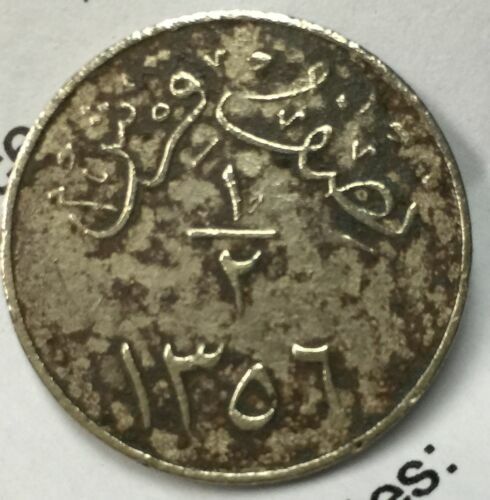 1356 Islamic 1/2 quarish coin very rare high grade ! 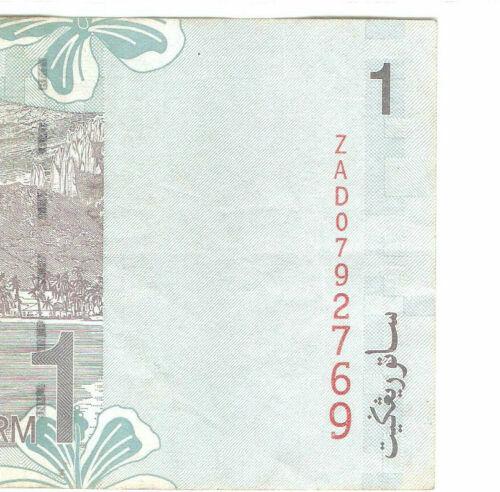 Zeti rm1 ZAD 0792769 -1 zero n nice nos!? 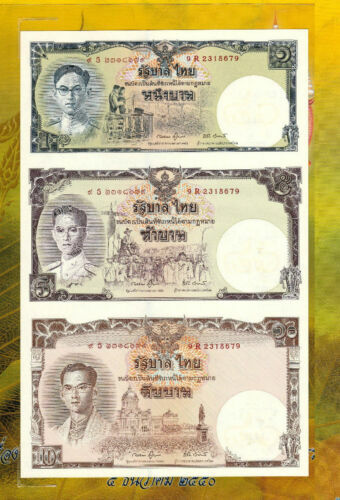 1940 A/68 021794 Malaya Purple Ten Dollar Banknote very excellant grade!